Teeth that are misaligned, crooked, or crowded can cause long-term oral health problems. Orthodontic treatment straightens and moves your teeth into proper alignment. We offer 3 treatment options: braces, clear aligners and removable plates. Orthodontics are effective regardless of your age. 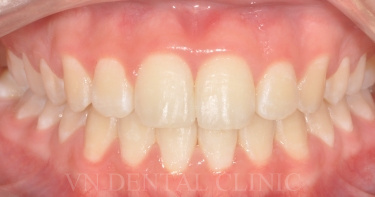 If you’re a child, a teenager, or an adult you can achieve straight teeth and a corrected bite. Your orthodontic treatment begins with a full examination. Healthy teeth and gums are vital prior to beginning your treatment. Decay, cavities, or gum disease can limit the effectiveness of your procedure. 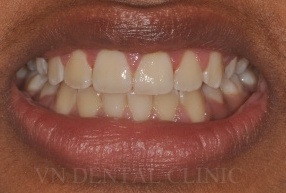 Any restorative treatment will be provided to ensure that your straight teeth are healthy teeth. Our traditional braces primarily use metal brackets. Metal braces have a reputation for precision and efficiency when used to straighten your teeth. 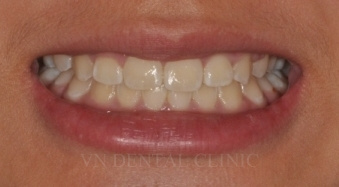 Porcelain braces are available if you prefer a more natural looking orthodontic treatment. The porcelain material matches your tooth colour while moving your teeth into proper and healthy alignment. Care is required as porcelain braces can chip and break. 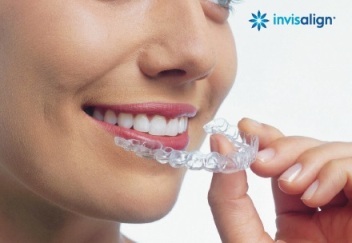 Clear aligners such as Clear Correct and Invisalign®️ provide a new and appealing solution for you and/or your teenager to experience a more attractive smile. Removable plates such as Inman Aligner are a fast and low cost alternative which works best in adults and orthodontic relapse. Most cases are completed within 18 weeks. Your ability to brush and floss your teeth and to bite comfortably can be affected by tooth misalignment. Other problems include uneven tooth wear and painful inflammation in your jaw joints (TMJ). Orthodontics solve these problems and more that are caused by crowded and misaligned teeth. Early orthodontic treatment can improve your child’s oral health also. Braces straighten and align your child’s teeth without the need for a tooth extraction. An early check-up before your child reaches age nine is recommended. We offer flexible payment plans for orthodontic treatment. If you are interested in orthodontics, contact our clinic for an initial consultation and discover how this treatment could improve you or your family’s oral health. Orthodontic treatment started early for this young girl, before she turned 10. 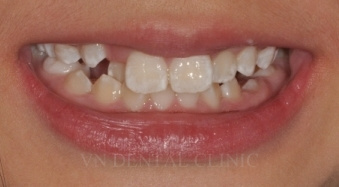 We were able to avoid extracting any teeth and she only required braces for 18 months. 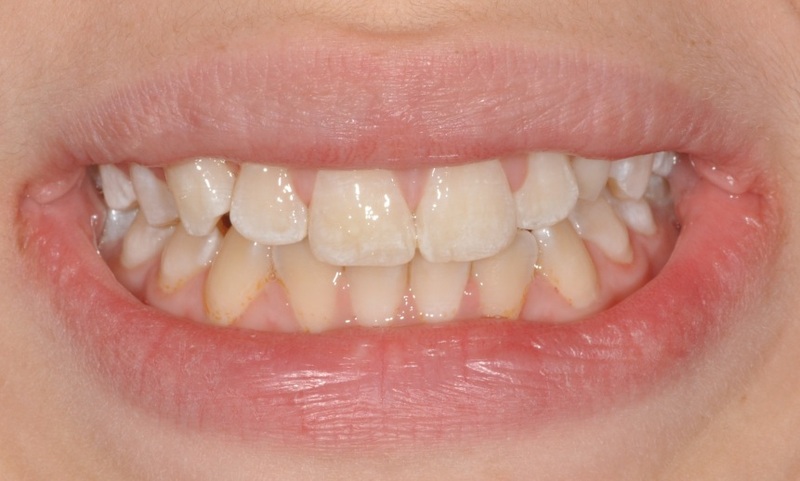 This 14 year old girl had crooked teeth, an open bite and under bite due to her underdeveloped and misaligned jaw. 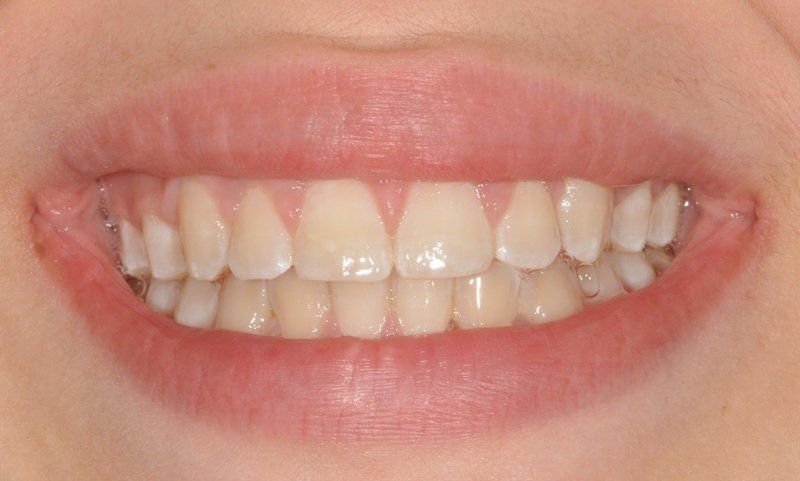 We successfully expanded her upper jaw and aligned her teeth in just over two years using a palatal expander and braces, ensuring no jaw surgery was necessary. 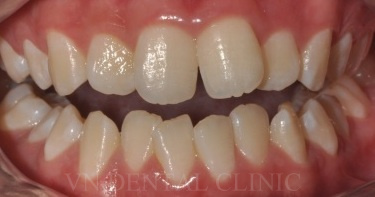 This young lady had her smile transformed after just 14 months of wearing braces. 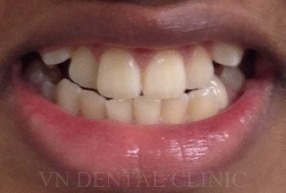 Invisalign treatment for 8 months.